Powered drive, manual lift with effortless drive motion with maximum of 3 hours constant use on a fully charged battery. 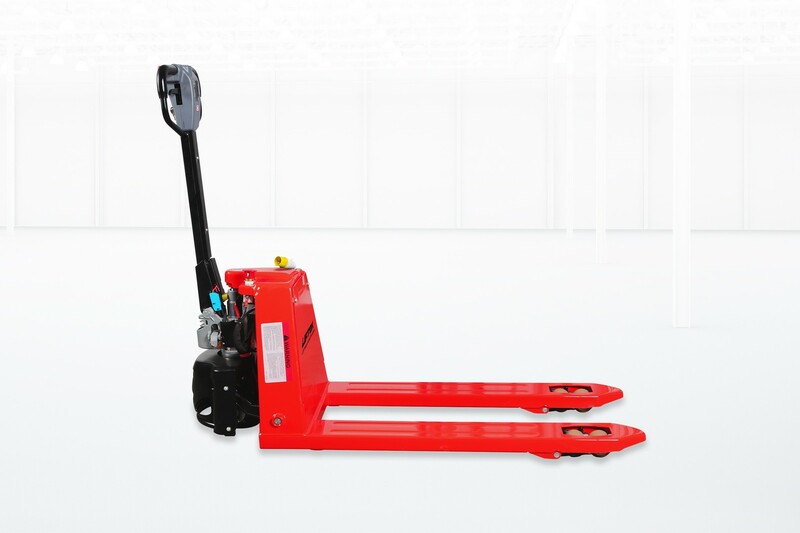 The trucks self-weight is only 145kg. Ideal for transporting materials/goods in sports/events arenas, warehouses and factory's.